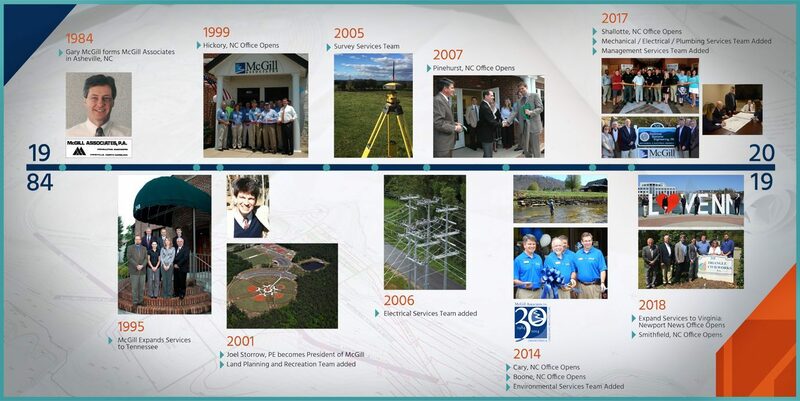 McGill was established in Asheville in 1984, offering water and wastewater, and civil engineering services. Over the past 35 years, McGill has grown to fill nine offices in three states and has expanded its service offerings. McGill now serves both public and private clients throughout the Southeast, offering multi-disciplined engineering, land planning and recreation, and consulting services. With the growth and change over the last 35 years, McGill is proud of the communities we have served and the future that lies ahead for all of us. To learn more about McGill’s history, view the timeline showing McGill’s history. In 2001, Joel was named President of McGill. His experience extends across many disciplines, including engineering design, project management, and corporate management. Joel has extended the firm’s footprint in the Southeast to include nine offices, in addition to expanding the core program of services. 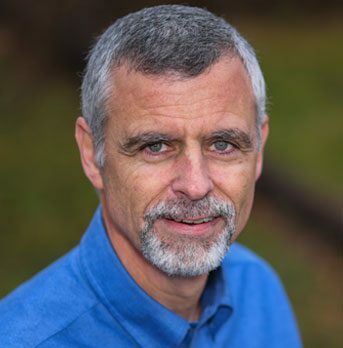 Joel is a collaborative and charismatic leader with the ability to transform ideas into real-world actions. He understands the value of service to McGill’s clients and strives to provide viable, cost-effective, and realistic solutions through innovative thinking and problem solving. In his role as Vice President at McGill, Andy is responsible for providing leadership to the core services and all nine offices of the firm. His engineering and management experience provide the tools needed to expand and secure new business, manage client project portfolios, and aid in setting the strategic path of the overall company. Andy has been the guiding force behind some of McGill’s most noteworthy projects. His extensive background in innovative management methods, scheduling, and budgeting has played a major role in establishing McGill’s excellent reputation as an innovative, reliable, and responsive engineering consulting services provider. 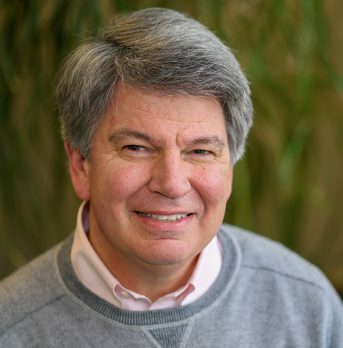 Danny has served McGill in multiple capacities throughout his 30-year tenure with the firm. He began his career as an Engineering Associate and advanced to Project Engineer, Client and Senior Manager, and Asheville Office Manager. 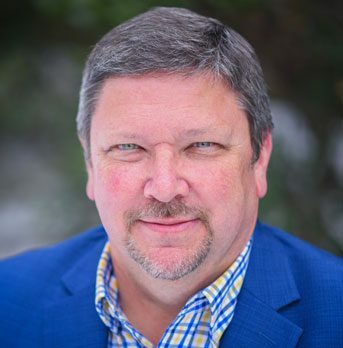 He currently serves as the Newport News Office Manager and is Vice President of Administration, working closely with the firm’s CFO and Human Resources Director. Danny is driven by building relationships with clients and has earned a reputation of professional integrity and accountability. 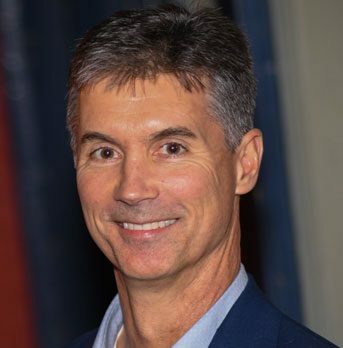 As Vice President of McGill, Keith serves as a chief technical officer for complex firm projects, specifically challenging water and wastewater projects. With over 40 years of experience, he is recognized for delivering solutions with his innovative, cost-effective design strategies. Keith’s commitment to the team approach and involvement of the client in the planning and decision-making process results in creative solutions and approaches for successful projects. Mark has more than 25 years of design and management experience in civil and environmental engineering. He joined McGill as an Engineering Associate and is now the Asheville Office Manager, where he oversees the operations of McGill’s largest office. Mark strives for perfection and consistently provides excellent service. His reputation for meeting clients’ needs in a timely and cost-efficient manner precedes him. 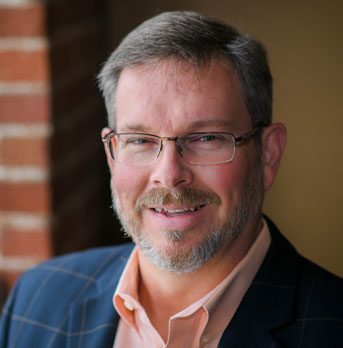 Furthermore, Mark goes above and beyond to successfully execute solutions that are both innovative and sustainable, as evidenced by his work on numerous LEED-certified projects. 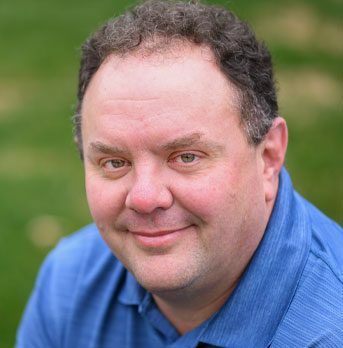 Bill is known for his ability to combine sound fundamentals of engineering with his innovative problem-solving skills and technical expertise to produce inventive and unique client solutions. 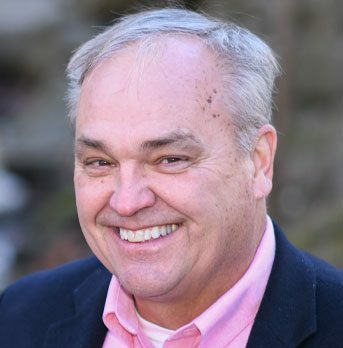 He has an impressive combination of education and experience related to civil engineering, management, and design, including roadways, sidewalks, parks, subdivisions, and land sites. Bill serves an integral role with many of McGill’s private and public clients by helping them conceptualize large design build projects and educating them on what it will take to realize their vision. Doug has more than 25 years of engineering experience. He has worked in both the public and private sector, which provides him with a thorough understanding of client expectations and the need to actively manage projects from design through completion. Doug’s contributions to the McGill team include his dedication to client relations, as well as his technical expertise and innovative thinking. As the Hickory Office Manager, he is responsible for a staff of 30 engineers and support personnel. Before joining McGill, Jamie previously worked in consulting, construction, and government, which have allowed him to understand clients’ perspectives and successfully manage projects from inception to completion. He focuses on analyzing problems with existing systems and creating sustainable solutions. Jamie’s experience includes working with municipal, state, and local clients. He is knowledgeable about private wastewater applications, private site development, and road and bridge improvements. Jamie is also responsible for managing the Knoxville office. Since 1993, Michael has been serving his community through engineering and related management services. His experience in the public utilities industry and private sector have enabled him to participate in a variety of project fields. Michael plans projects with consideration for the design’s capacity, anticipating outcomes and focusing on sustainability. He stresses the importance of communicating with clients and asking questions to determine the best course of action before beginning a project, as well as maintaining communication throughout the implementation stage. Michael strives to enrich the lives of the individuals and communities he serves, while always upholding the standards of the engineering profession. Jim has worked in public and private sector management positions throughout the United States for over 30 years. He continues his direct involvement in community building, economic development, and consulting activities in the communities McGill serves in the Southeast. 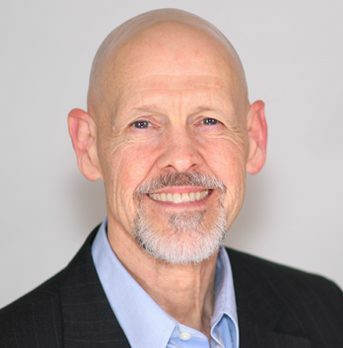 Jim guides communities to help them accomplish their goals with empathy and wisdom, and he is passionate about enhancing both the efficiency of communities and their physical environments. His background in architecture and urban design helps him facilitate projects from the overall picture to the most minute details. Jim successfully navigates challenges, such as securing funding and facilitating infrastructure and development projects, to help build communities. 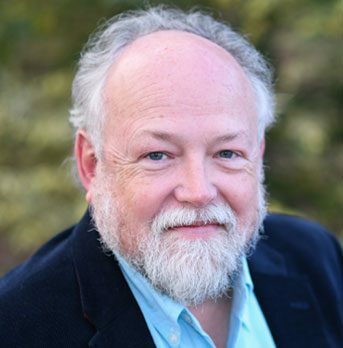 Forrest has extensive experience in water quality management and has helped develop and administer many North Carolina Water Quality programs. He has a high level of understanding of the laws, regulations, and processes that guide the agencies that manage surface water across the state of North Carolina. Forrest is skilled at guiding and coordinating the environmental review and permitting processes from start to finish. He has successfully worked on many water quality and permitting projects and is familiar with the procedures to make regulatory decisions. Forrest was formerly the manager of water quality programs administered by the NC Department of Environmental Quality in the Asheville regional office. 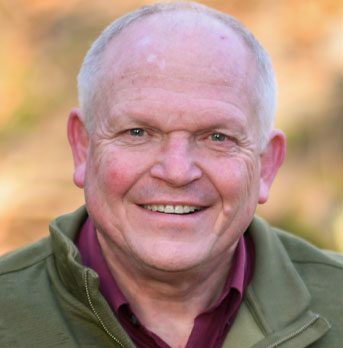 He has served as a member of the NC Environmental Management Commission and as an advisor to many organizations, local governments, and private companies. 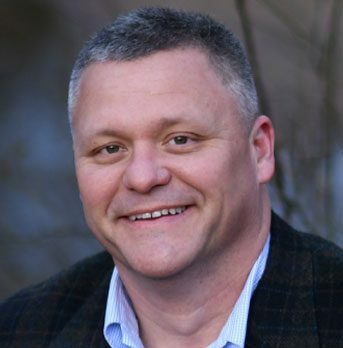 Through McGill, Forrest serves as the Executive Director of the Upper Neuse River Basin Association. 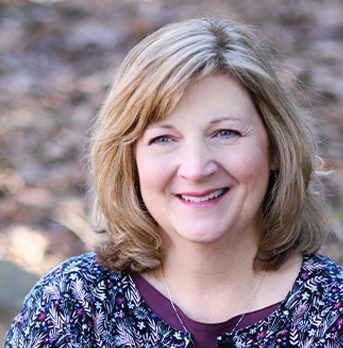 Nancy is responsible for the overall financial management of the firm, including accounting, financial planning, and analysis. Her 30 years of experience, 20 with McGill, allow her to effectively manage the financial responsibilities of the firm and serve as an essential strategic advisor. Under Nancy’s leadership and guidance, McGill has established a robust financial record and increased its capacity to do business.